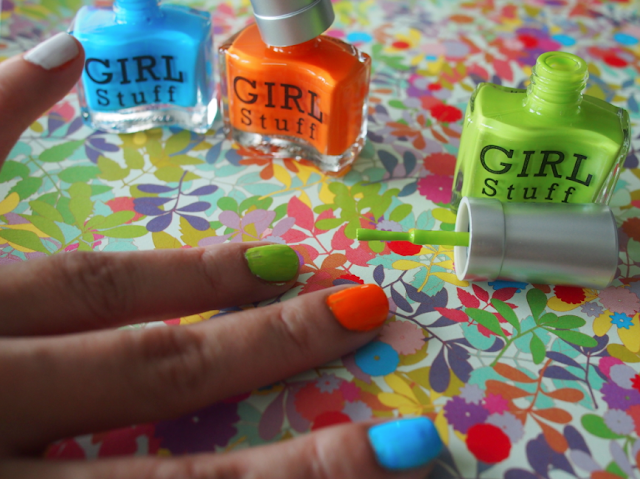 Got my hands on the summer collection of my favorite nail polish brand, Girlstuff. My favorite shade is definitely the orange one, called Breakbeat. The blue one is called Chill, the green one is called Lounge. There's a pink one, too, called Techno. Must get my hands on that one! 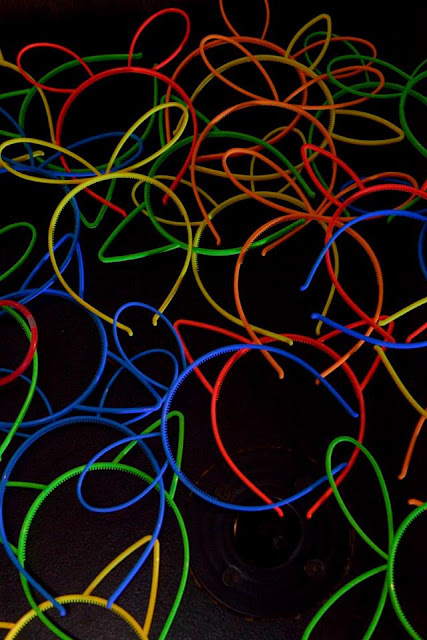 Breakbeat, Chill, Lounge, Techno. The names reflect the party vibe of Girlstuff's Rave Neon summer collection. I'll tell you later why these polishes are perfect for partying. Anyway! I recently discovered a tip to make nail polish colors pop: white nail polish! I use white only for French tips and I always thought, "Sayang naman the whole bottle kung ganito kaunti lang ang ginagamit ko." Turns out white nail polish is an excellent base for other colors since it makes the color more opaque and brighter, too. What an excellent tip for my fingertips! So now we know! 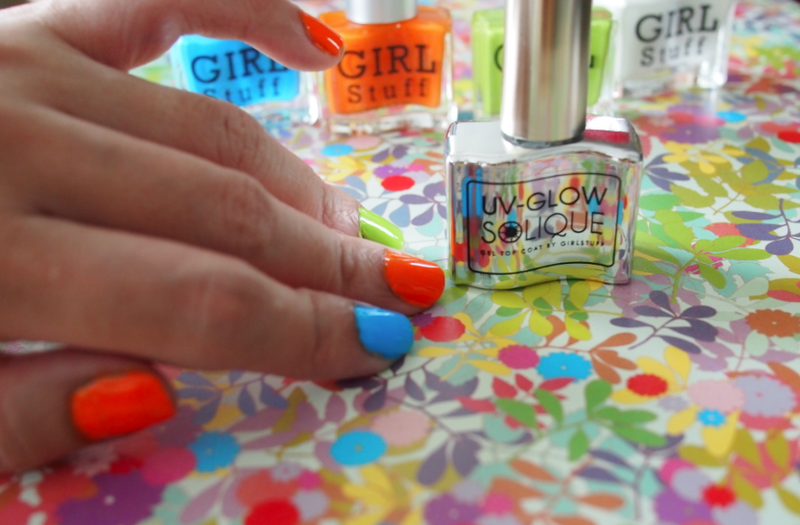 Oh, now this is the UV-Glow Solique Gel Top Coat. 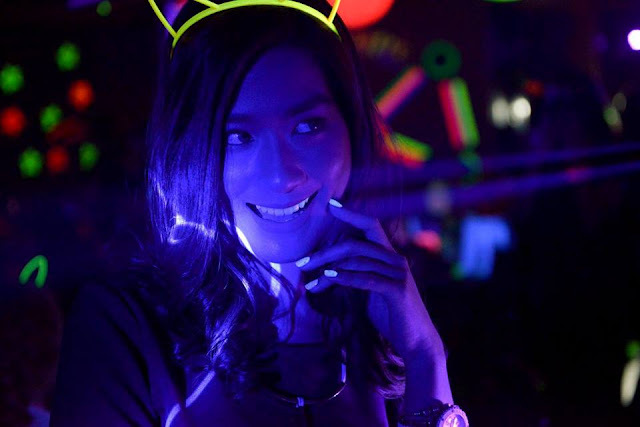 This is Girlstuff's fab new product because it glows in UV light. Perfect for girls who love going to parties na madilim at may black light! It's also an excellent top coat because it increases shine, protects polish so it lasts longer (I can attest to this—there's really no chipping and dulling!). It also makes polish dry faster, like really fast. 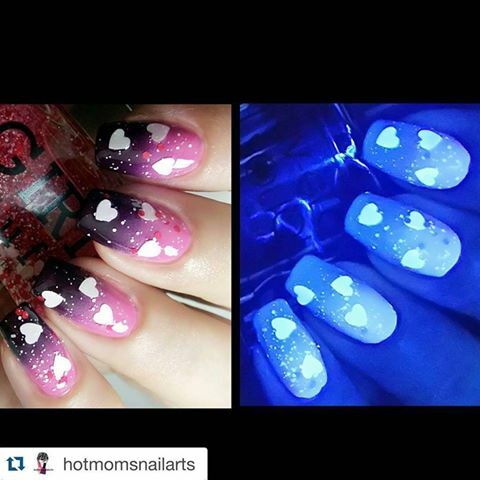 As a mom, nail polish that dries fast and lasts long is a monumental find! 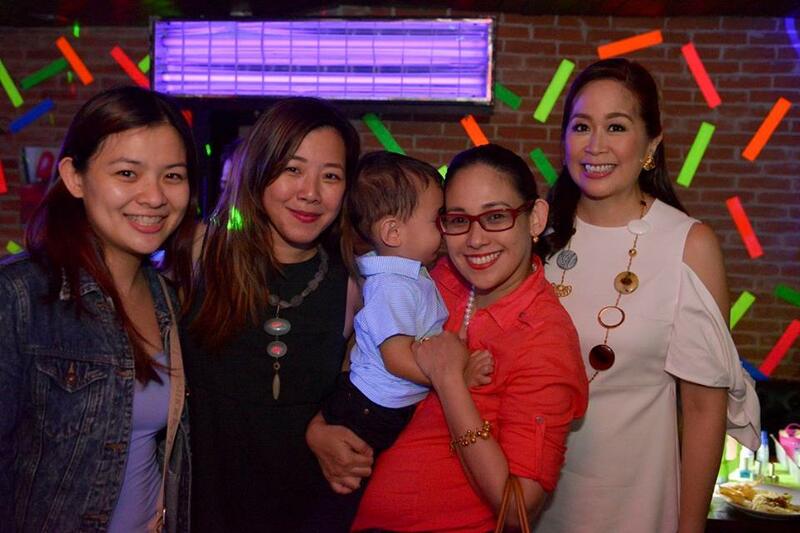 My baby and I went to the launch party at RELIK Bar at BGC. Yes, it was Piero's first time in a bar. And he was 20 months old! Don't worry—it was a very girly party! Piero saw Mama's friends! From left: Ginger Arboleda of Mommy Ginger and my fellow co-founder of Beauty Biz Bliss, Working Mom EIC Jane Kingsu-Cheng and blogger at Flats & Stilettos, Piero and me, and Janina Gutierrez Tan, creator of Girlstuff. 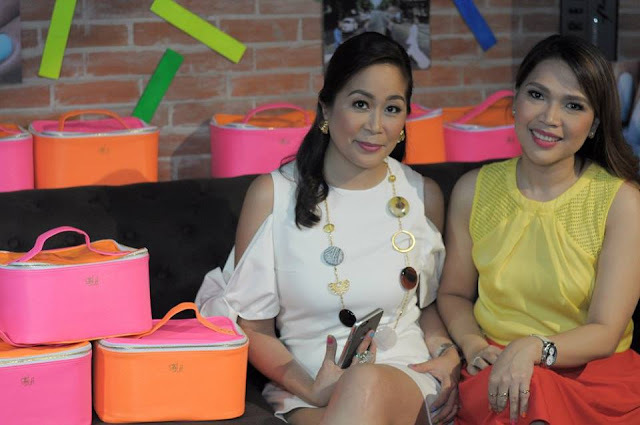 Janina and our dear friend beauty blogger extraordinaire, Nikki Tiu of Askmewhats. She was also the super funny host of the event. 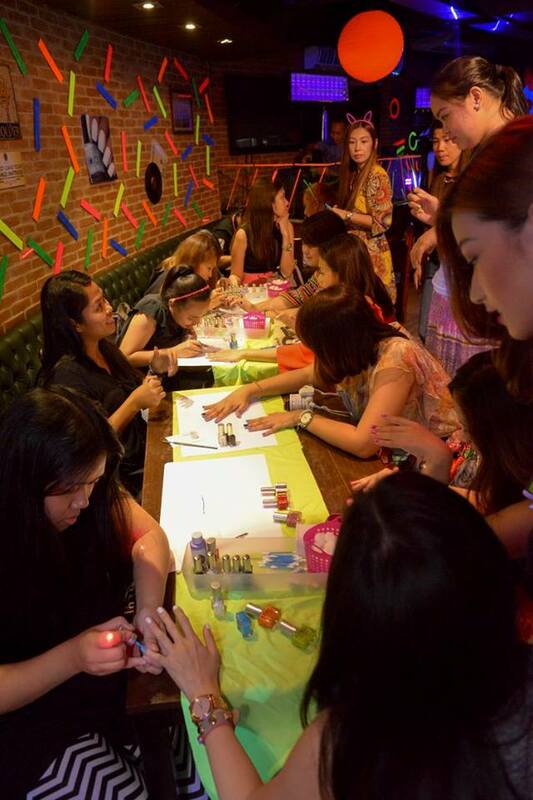 Here they're posing with the giveaways—kikay kits with the Rave Neon nail polishes plus UV-Glow Solique Gel Top Coat, a small black light/flashlight, and gift certificates for even more Girlstuff nail polish! 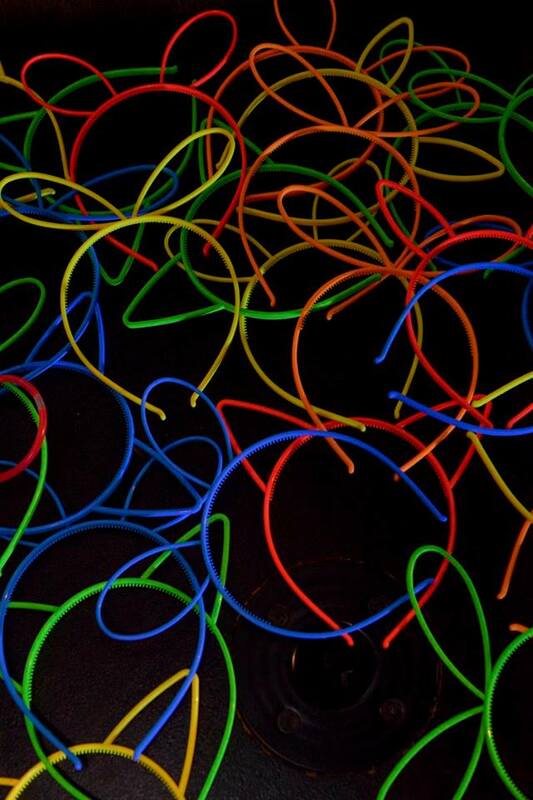 Here's RELIK glowing in the dark. Every guest wore silly headbands that also glowed. The effect was really cute. All these kitten ears and bunny ears bobbing in the dark. We also took home a pair of Fly Shades. 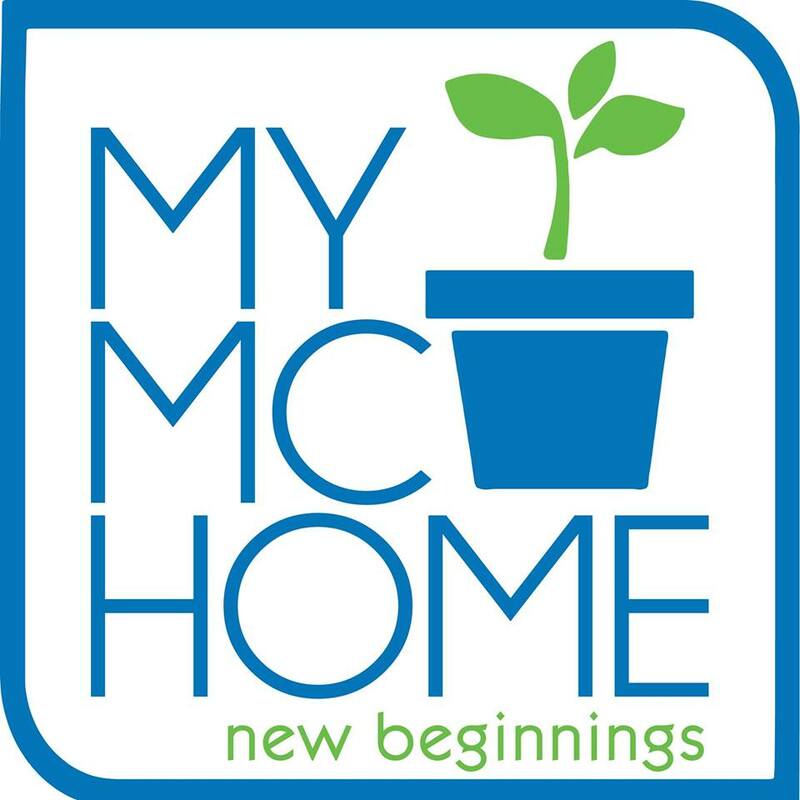 I like mine a lot. Must buy more Fly Shades! 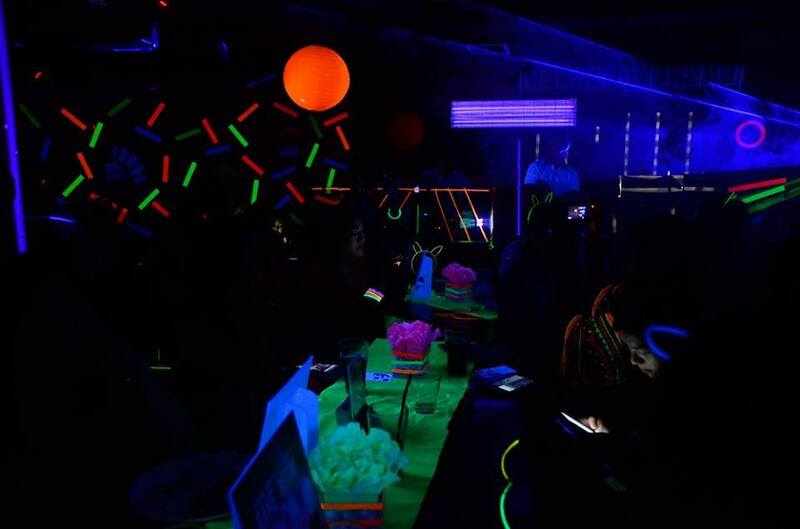 One part of the room wasn't dark at all—this was the nail polish bar where guests can get a manicure using the new Rave Neon Collection and the UV-Glow Solique Gel Top Coat. After application, all the girls partied! 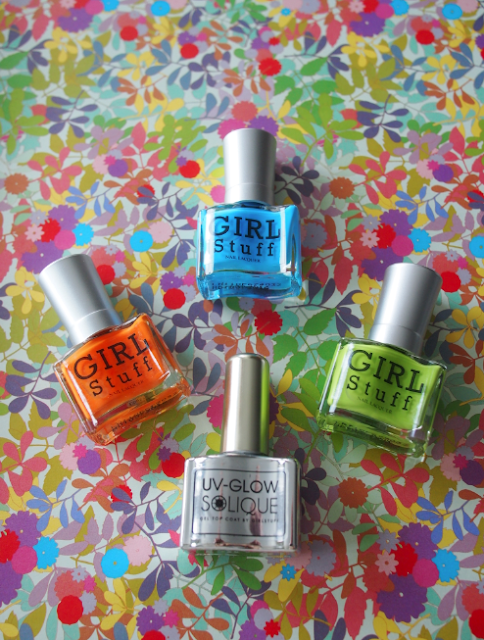 You can buy the Girlstuff Rave Neon Collection and the UV Glow Solique Top Coat from Girlsuff shops at SM Mall of Asia, SM Megamall, SM North, SM San Lazaro, Glorietta 2 and Alabang Town Center. 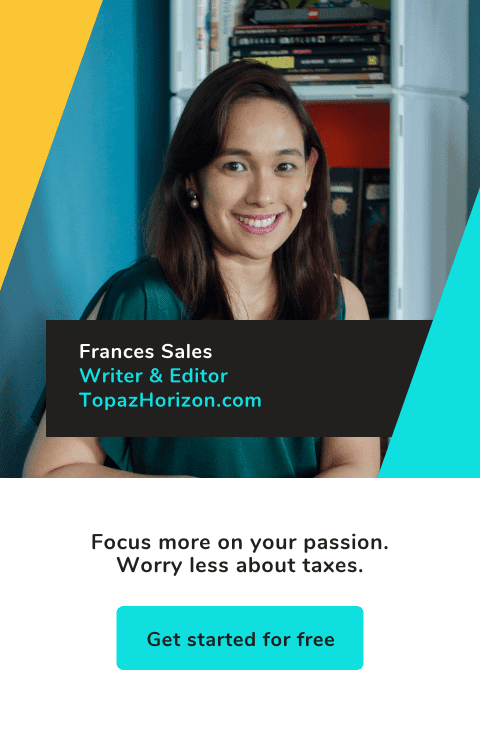 You can also check out other shades (please check out the Topaz Horizon shade!) at their website, and see how nail polish lovers have created nail art using Girlstuff by liking their Facebook page and follwoing them on Onstagram. 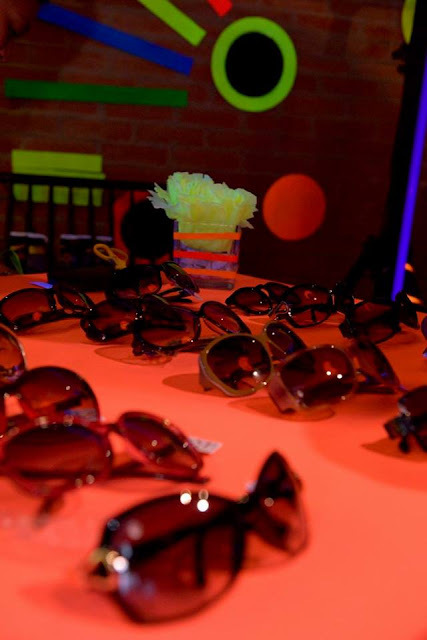 To see more launch party photos, visit Girlstuff's Facebook page.